Did you know that homes with no security measures are five times more likely to be targeted for a burglary? That’s compared to homes with just simple security features installed, which can successfully deter criminals from attempting to enter your property. This means for a small investment, you could save you and your family from the devastation of a break in. 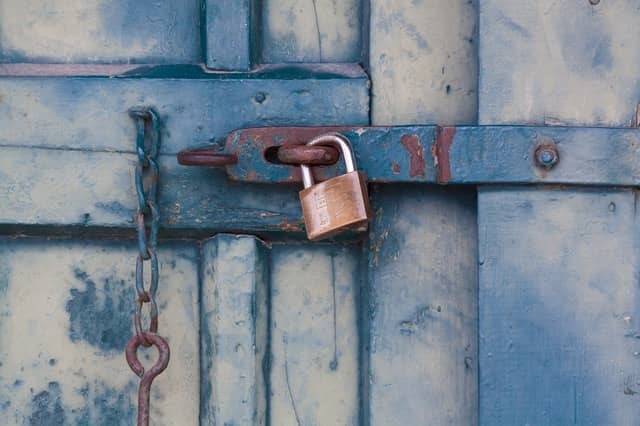 With this in mind, we’ve compiled a list of some home security measures you could install. Anybody can find themselves victim to a burglary, so why not take every precautionary measure possible to lower the odds. To succeed at a burglary, offenders need to be invisible. Burglars don’t like to be seen, so they tend not to like homes with good exterior lighting. Many people have an outdoor light by the front door, but not at the back door – this provides an opportunity. Install good lighting all around the exterior of your house, to make sure nobody can enter your grounds without being seen. If you own items of high value or certain articles which contain sentimental value, consider getting a safe to keep them in. This will provide peace of mind in case your home is targeted by criminals. A safe can be installed in a wardrobe or another hidden place, with various security features to prevent entry such as pin codes, keys and high tech options such as fingerprints. Fit an intruder alarm system and make sure it is visible from the outside of your house. This will hopefully prevent burglars from thinking about breaking in to your home, and if they decide to risk it you increase the chances of them getting caught. Modern burglar alarms can cover an entire property and can be switched on even if pets are roaming the house. This is another dual purpose security measure – it can act as a deterrent as well as catching out criminals. CCTV cameras can be installed both inside and outside your property to film anyone who enters. 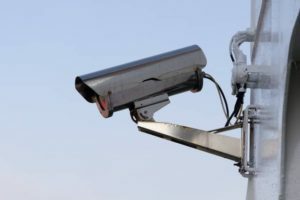 While some see this as a drastic measure, advances in technology has brought down the price of CCTV systems and as they can be linked to mobile devices, it gives property owners peace of mind while they are not at home. An easy and cost effective security measure is connecting timers to some of your devices. 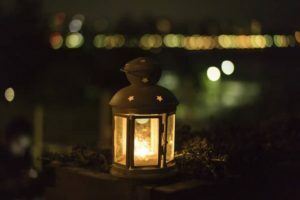 For example, if you’re going to be out for the night you could set a lamp to come on when it goes dark, or turn on a radio in the kitchen. Making it seem like someone is at home can be all it takes for a burglar to leave your house and try another. If you’d like to find out more about installing the latest home security measures, contact our experts.